These are a take off of a 2014 Jeep JK Sport 2DR with 30,000 miles on it. 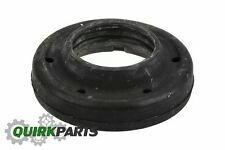 Mopar Part # 52126312AC Front Coil Spring(s). These are a take off of a 2014 Jeep JK Sport 2DR with 30,000 miles on it. Mopar Part # 68004256AA Rear Coil Spring(s). 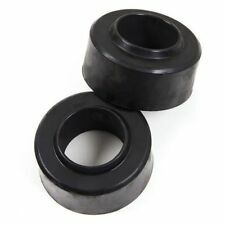 "Rugged Ridge Coil Spring Spacer --. 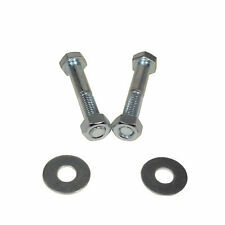 RUGGED RIDGE COIL SPRING SPACERS FOR JEEP. Quantity sold : Kit. Front lift amount : 1.75 in. Therefore all implied warranties that may apply to your part are limited to the duration of this written warranty. 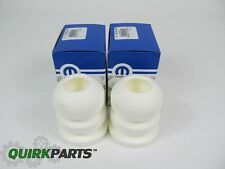 New Mopar Rear Coil Spring Isolator - Set of 2. Fits 2007 to 2017 Jeep Wrangler. Warranties are only valid in the U.S.A. not included in your order. These fees are. International Orders. Canada Orders. Dealer Take off With About 10 Miles From A 2017. 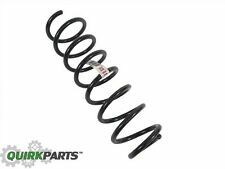 2 DOOR 3" REAR OUTBACK SPRINGS 1862202. TeraFlex linear coil springs provide a perfectly engineered approach to lifted springs for the Jeep Wrangler. 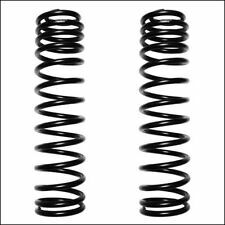 TeraFlex coil springs are shot peened to reduce spring sag and fatigue, and increase coil spring life.